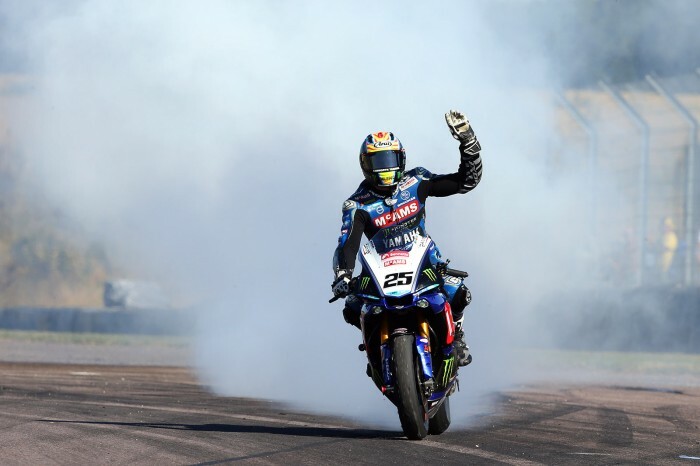 Fresh off the back of his double at Brands Hatch and the removal of the moustache, Ixon rider Josh Brookes had been looking forward to the race at Thruxton, having been quoted saying that his first podium and win came at this track. It took some time to get into the weekend, only finishing 4th place in race one, but by the time race two came round Josh was ready to go, as evidenced by the 1st place finish. This win pushed him into 3rd in the overall championship, which after a rocky start to the season is good going! Jason O’Halloran also made improvements, placing 6th in both races one & two this week.